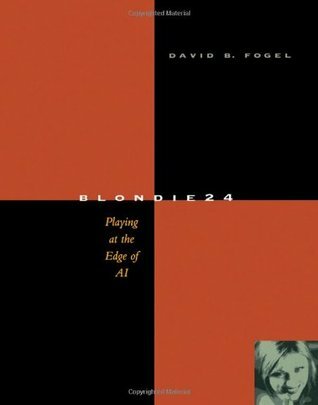 Blondie24 tells the story of a computer that taught itself to play checkers far better than its creators ever could by using a program that emulated the basic principles of Darwinian evolution--random variation and natural selection-- to discover on its own how to excel at the game. Unlike Deep Blue, the celebrated chess machine that beat Garry Kasparov, the former world champion chess player, this evolutionary program didn't have access to strategies employed by human grand masters, or to databases of moves for the endgame moves, or to other human expertise about the game of chekers. With only the most rudimentary information programmed into its -brain, - Blondie24 (the program's Internet username) created its own means of evaluating the complex, changing patterns of pieces that make up a checkers game by evolving artificial neural networks---mathematical models that loosely describe how a brain works. It's fitting that Blondie24 should appear in 2001, the year when we remember Arthur C. Clarke's prediction that one day we would succeed in creating a thinking machine. In this compelling narrative, David Fogel, author and co-creator of Blondie24, describes in convincing detail how evolutionary computation may help to bring us closer to Clarke's vision of HAL. Along the way, he gives readers an inside look into the fascinating history of AI and poses provocative questions about its future. 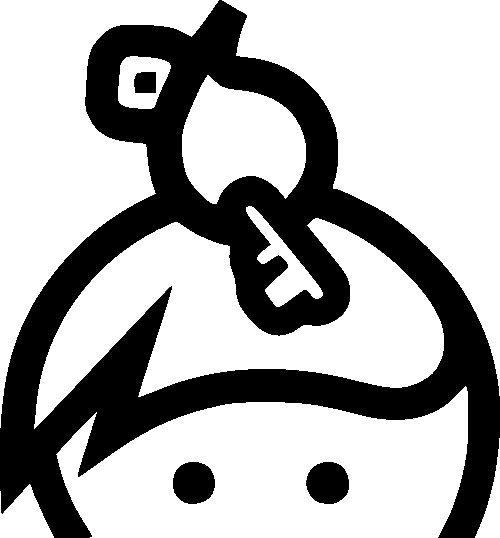 Brings one of the most exciting areas of AI research to life by following the story of Blondie24's development in the lab through her evolution into an expert-rated checkers player, based on her impressive success in Internet competition. Explains the foundations of evolutionary computation, simply and clearly. 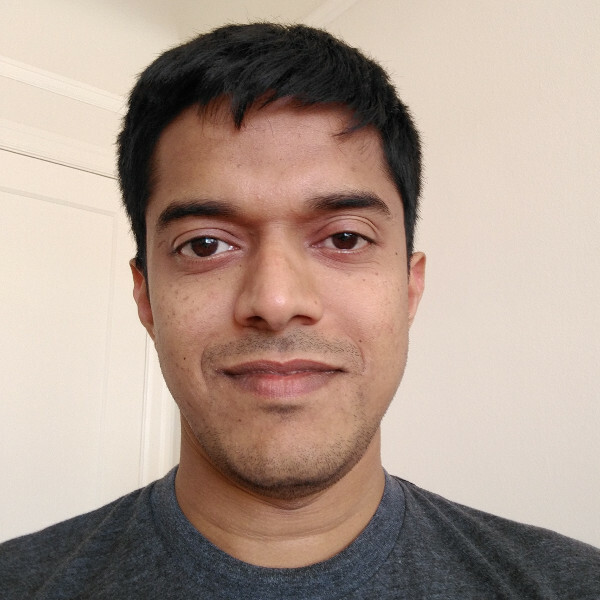 Presents complex material in an engaging style for readers with no background in computer science or artificial intelligence. Examines foundational issues surrounding the creation of a thinking machine. Debates whether the famous Turing Test really tests for intelligence. Challenges deeply entrenched myths about the successes and implication of some well-known AI experiments. Shows Blondie's moves with checkerboard diagrams that readers can easily follow.